When Payal Kadakia quit her job at Warner Music Group, she didn't have a backup plan. She knew she wasn't happy in her job, but she wasn't sure what she wanted to do next. After a few weeks of soul-searching, she decided on her next move: She was going to start a fitness search engine to help people uncover new classes in their area. Three years and several pivots later, Payal's landed on a business model that works. Her company, ClassPass, is valued at over $400 million and has expanded to 36 cities and 3 countries. 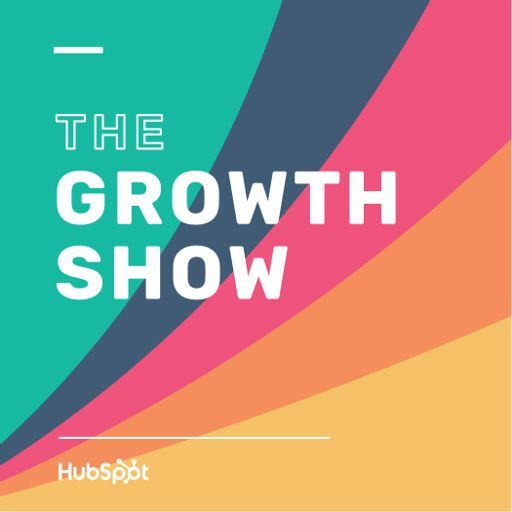 In this episode of The Growth Show, Payal walks us through the twists and turns of building ClassPass -- and what she's learned along the way.